Call me cheap, call me tricky...call the trace feature my BFF! 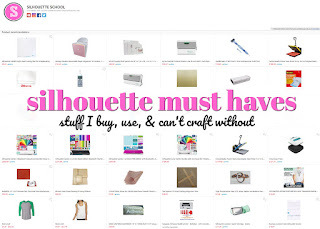 It's true...pretty much the last place I look for Silhouette cut files and design is the Silhouette Online Store. 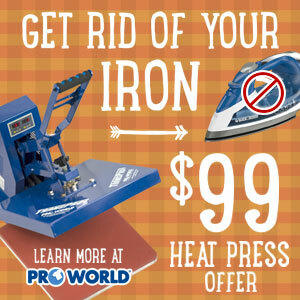 There are so many other places you can find free designs and cut files, why would I spend my .99 there if I don't have to? I'd rather save my craft fund for supplies I can't get for free! 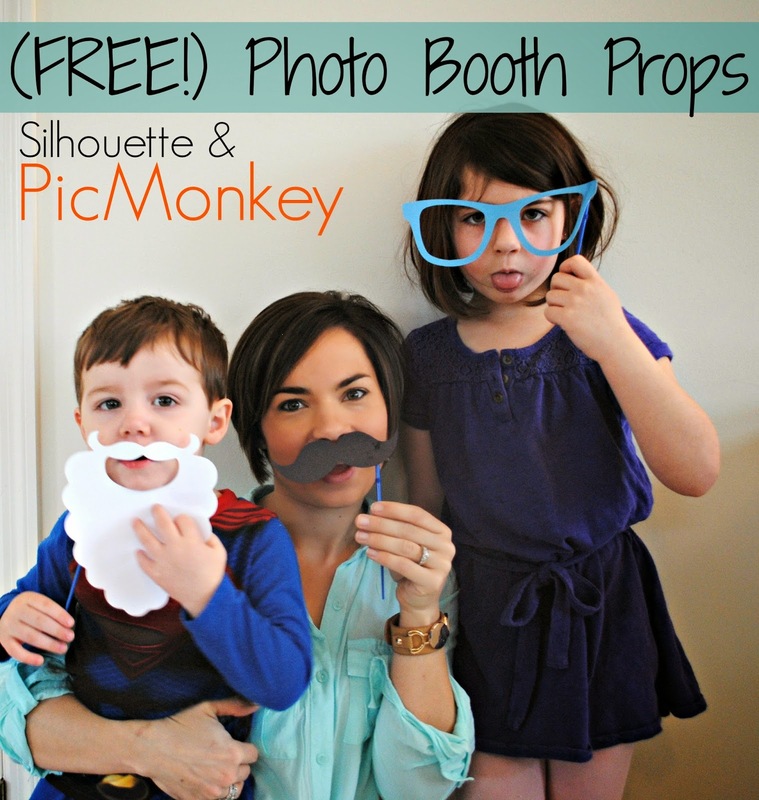 Today I'm going to let you in on my 10 favorite places to find FREE Silhouette Cut Files and Designs! #1 Google Search - I always stop by Google first and do a Google image. Just a few key words and I can usually find something that will work for the design I'm looking for. Any JPG, PNG, or GIF can be brought into Silhouette Studio and traced to be made into a cut file which means the possibilities are pretty much endless! 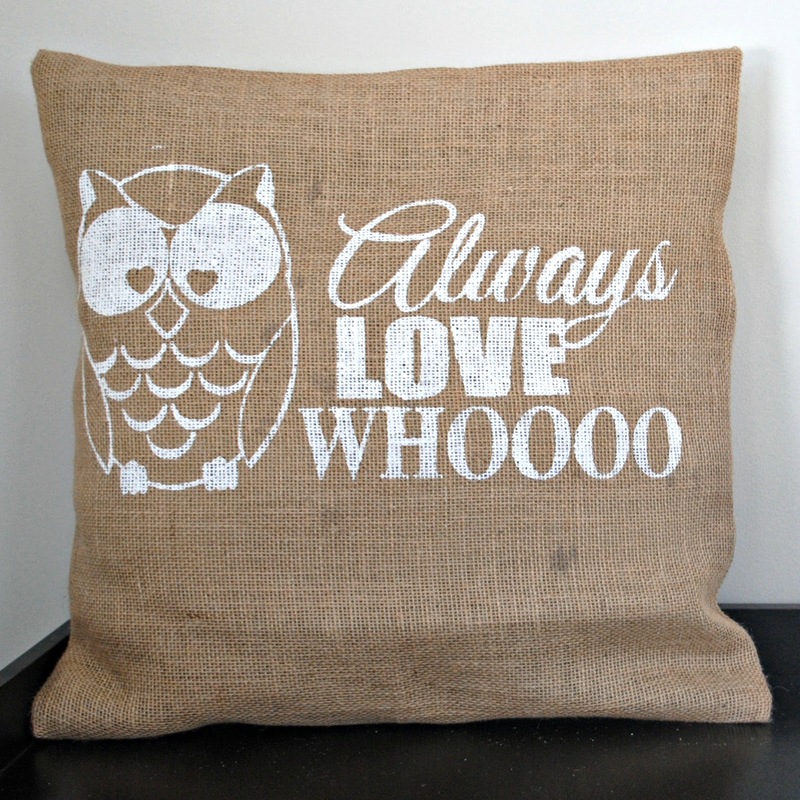 Here's an example of a google image I found and then traced in Studio for a print and cut file project. #2 PicMonkey - When I want to design my own images instead of using a stock image from Google I turn to PicMonkey. There are a huge selections of free fonts, designs, labels, decals, shapes, and overlays. that you can use to make a custom design. You can get access to all of the designs and fonts by upgrading to the Royale package - it's just $33 for the year. 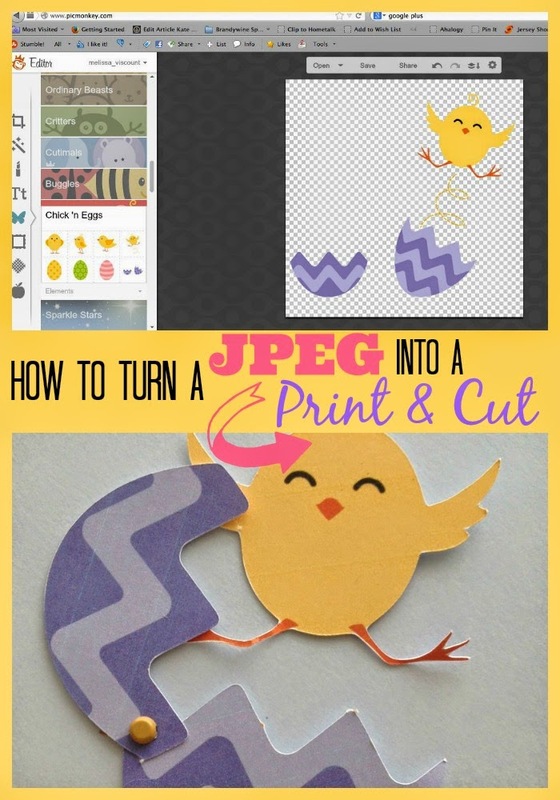 PicMonkey designs are great for both print and cut projects as well as cut files - just save a jpeg and bring into Studio to trace. 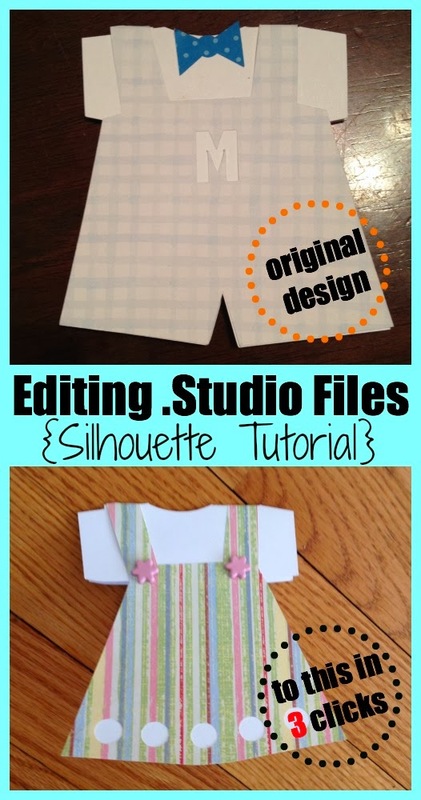 Here are a few examples of ways I've turned PicMonkey designs into Silhouette cut files. Click here to learn more about cutting PicMonkey designs in Silhouette Studio. #3 Dingbat Fonts - Dingbat fonts are a great resource for finding all kinds of designs! Since Studio accesses all fonts downloaded and installed on your computer and automatically turns them into cut lines, dingbat fonts are a huge library of free cut files. I have found dingbats for pretty much everything - Disney, Starwars, floral, animal, holidays, baby themes...you name it. Do a search for "___keyword____ dingbat font" and you'll be surprised at what comes up! Remember the upper and lower case letters often give you different designs! Here area few projects I've done using dingbat fonts as designs. Learn more about using dingbat fonts in Silhouette Studio. #4: Coloring Books -If you're looking for kids designs, coloring books are a great place to start. 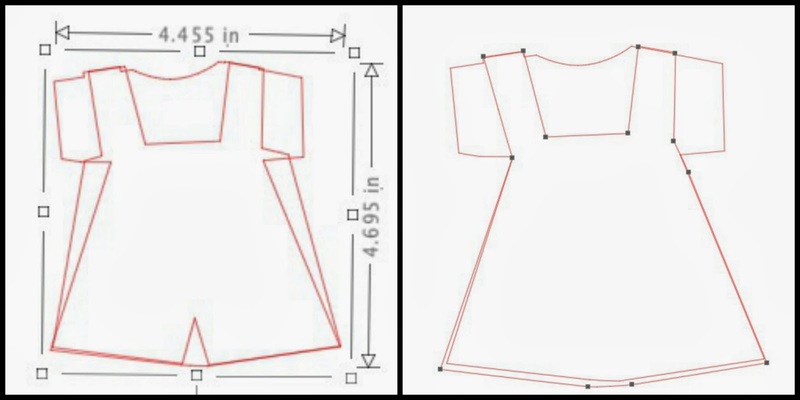 With their solid black lines and large designs you can easily scan a coloring book page and then trace it in Studio. 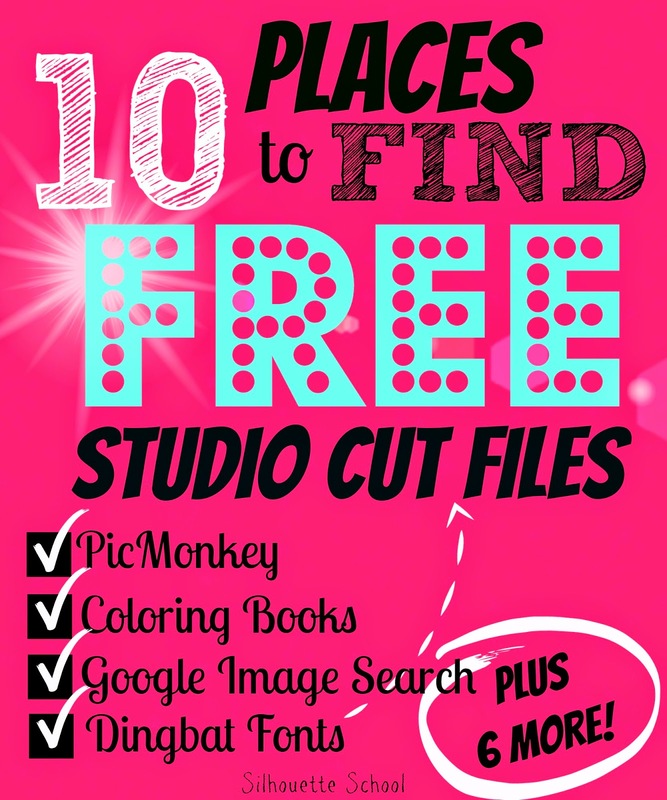 #5: Pinterest - A search on Pinterest for "Free Silhouette Cut Files" brings up hundreds of designs that you can download and use. These are great because there's no tracing involved...just download, open and cut! 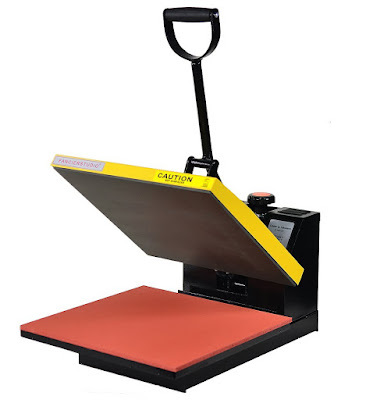 Be sure to check out Silhouette School's boards for free designs, too! #6: Silhouette Online Store FREE Shapes - Every week the Silhouette Online Store offers a free design of the week. In addition, there are sometimes even more free shapes offered during special promotional periods. 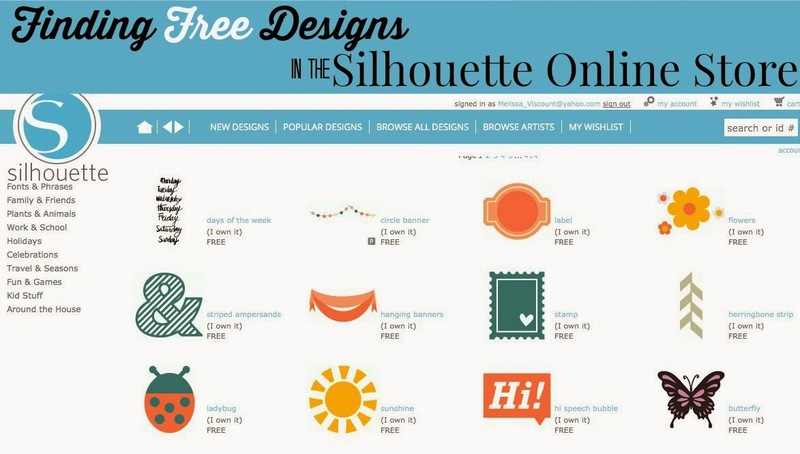 Click here to find out how to search and find free designs in the Silhouette Online Store. 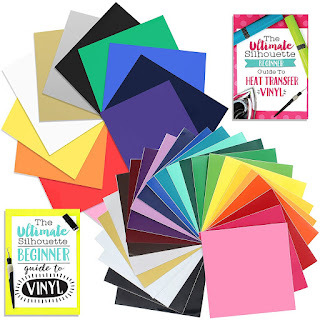 #7: Design Your Own: If you're looking for something specific and it has some basic shapes you may be able to design your own cut files. This is especially true with text. There's no reason to buy text shapes. Ever! Instead of typing out a phrase in one solid line, make each word a new text box so you can easily move and manipulate the pieces of text. Make them different sizes and mix fun fonts together until you find a winning combination. The same goes for simple designs like a Minnie Mouse...just four circles and two triangles welded together and you have Minnie! This took me about 30 seconds...I filled them in so you could see what the design would look like cut. 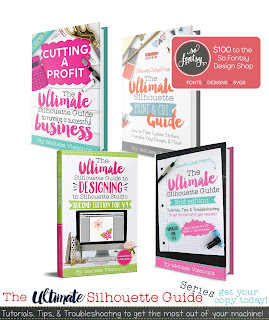 #8: Change and Borrow from Designs You Own: Use the designs that you currently own in your design library as a starting block. A baby boys overalls can easily be turned into a little girls dress with just a few clicks of the editing points. When you are buying designs, look for those with lots of details and separate pieces so you can upgroup them and use the elements separately. For instance, this set of mugs cost .99 but along with the mugs, I also got a cupcake, flower, house, and hearts. 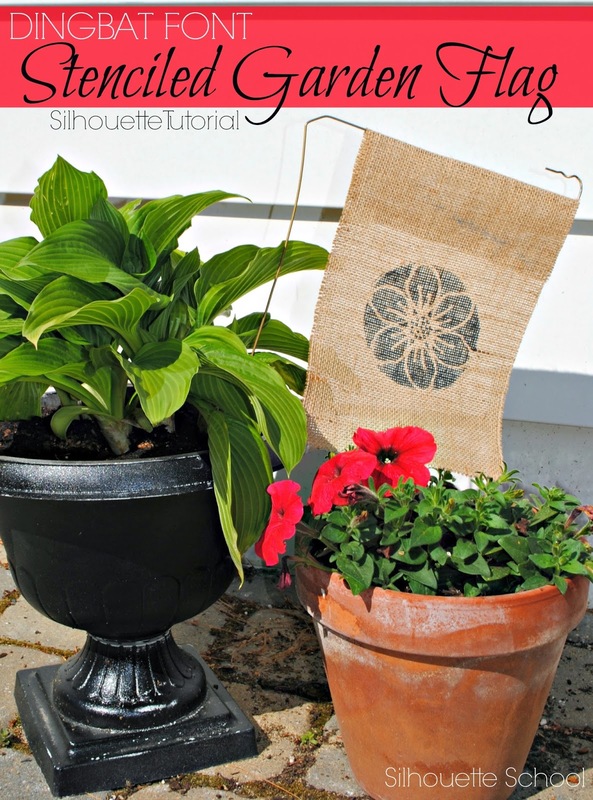 #9: Blogs - Craft and DIY blogs are always sharing free Silhouette Cut Files. It's kind of like a 'thank you' for reading and also a way to encourage you to come back! Be sure to check your favorite blogs often fore free cut files - they'll often have a tab near the top of the page where you can find them all in one spot. 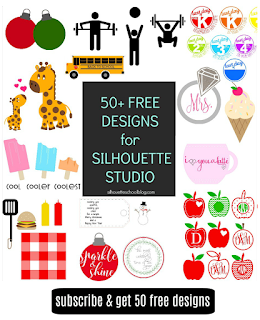 #10: Silhouette School Free Files - Here at Silhouette School we love for you to craft right along with us which is why, when we can, we share free Studio files. Be sure to check out the Free Studio File section to grab all the designs we've offered...on occasion we also give our newsletter subscribers exclusive access to cut files that would otherwise not be available. Please keep in mind copyright laws and licensing when using Studio Cut Files and images found online. Most images can be used for FREE personal use...but if you plan on selling products with an image or even a font on them you need to check on the licensing. This includes those found in the Silhouette Online Store. 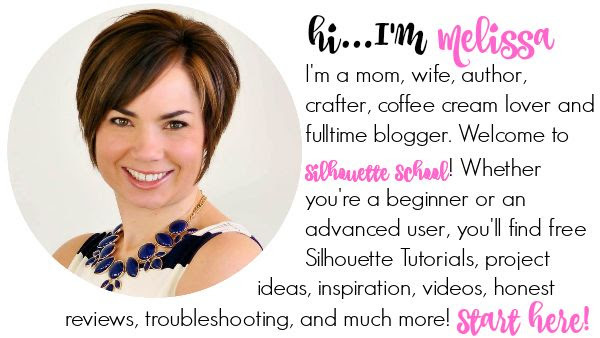 Where do you look for free Silhouette Studio cut files? Leave a comment below to share your secret source! I love www.svgcuts.com for free .svg files. Thank you for all these suggestions! I have quite a few dingbat fonts that I will now revisit for using with my new Cameo! Thanks for all the suggestions and ideas!!! Thank you for sharing I am just learning how to do vinyl designs.